As Managing Director, Rick brings in and works with new clients. As one of Beck’s National Design Directors, Rick is also responsible for recruiting and mentoring design talent across the country. Along with designing multiple projects in Korea, he is helping establish our architectural practice in Mexico. He has been with Beck since 1999, when his former firm, Urban Architecture, merged with Beck. Twenty years later, The Beck Group has become the most significant integrated firm in the country with over 180 architects and more than a billion dollars in construction volume. Passionate about the value of integrated design and construction, Rick is the incoming Chair of the Design Build Institute of America, has been Chair of the AIA Project Delivery Knowledge Community, and the Center for Integrated Practice. He is a noted speaker and writer on the value of integration and the changes taking place in the design industry. 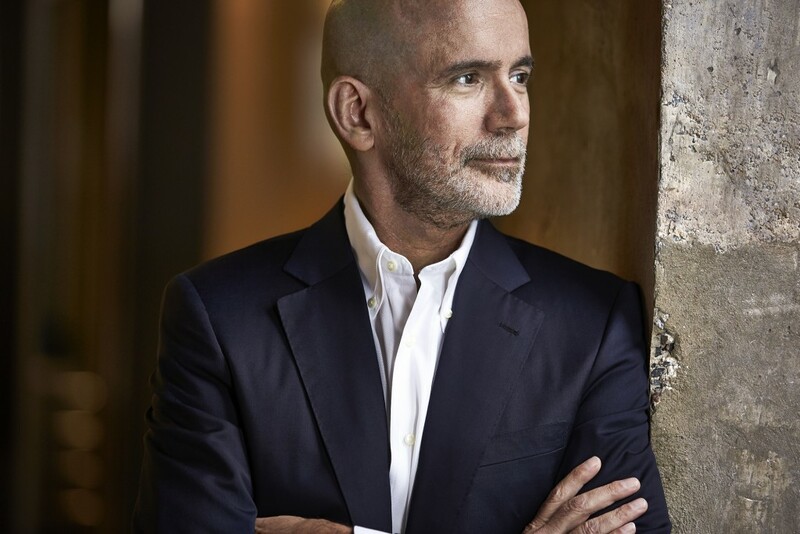 A lover of the arts, Rick is chairman of the Business Council for the Arts board of directors and serves on the executive board of the SMU Meadows School of the Arts. He was named a Fellow of the American Institute of Architects in 2015. Away from work, you’ll find Rick tearing up the track. He’s a driving instructor with the Porsche and BMW clubs and is a big Formula 1 fan.